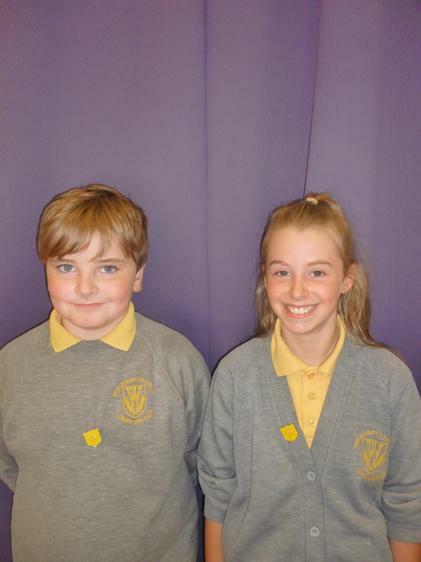 During the first week of the new year, Year 6 pupils have elected the new house captains for the year ahead. 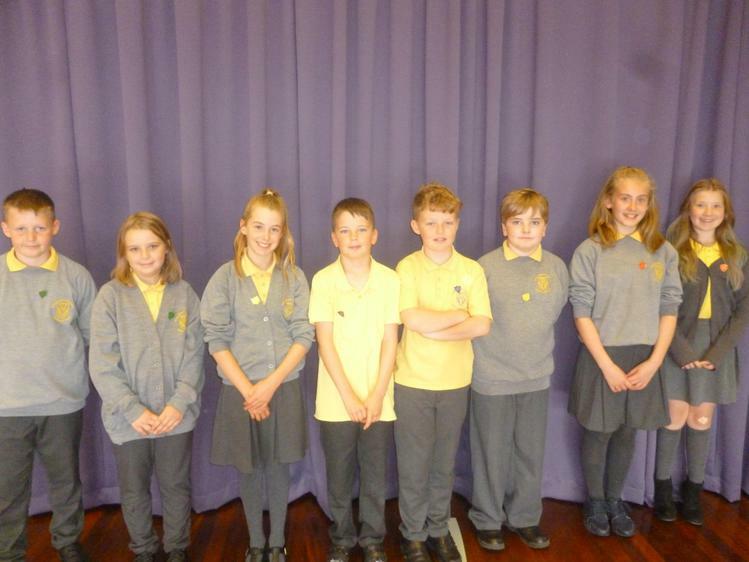 Congratulations to Alex, Jayden, Lucas, Libby, Ellie, Mia, Saskia and Reuben. At Wheatcroft, we have four houses: Seaview (blue), Cornelian (red), Holbeck (yellow) and Deepdale (green). 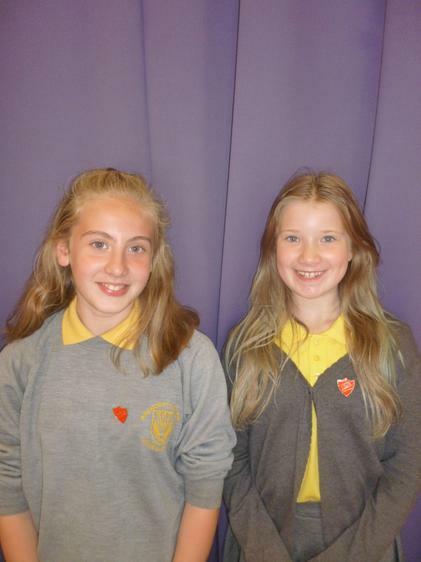 House points are awarded for achievement in all areas of school life. 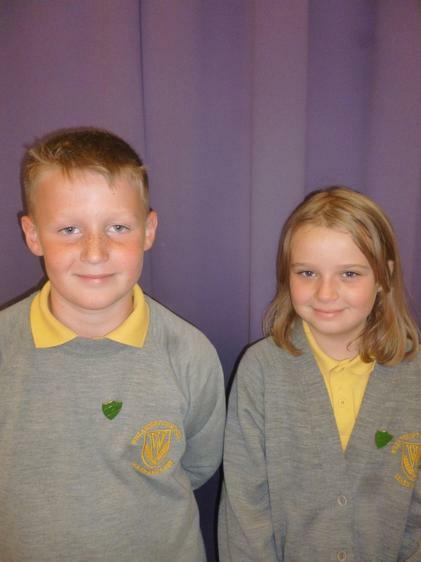 Every week, the House Points trophy is given to the team with the most points from all KS1 and KS2 classes. 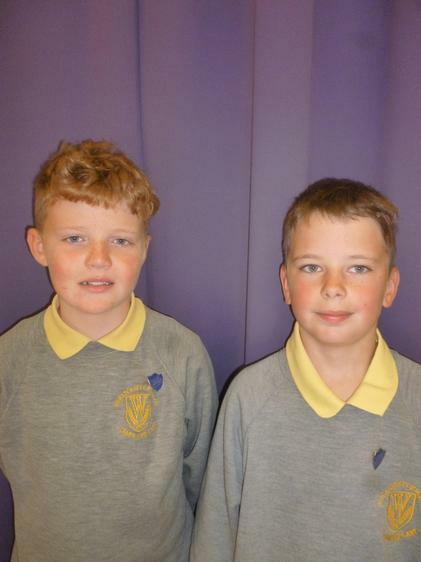 In assemblies this week, we have been thinking about teamwork and how important it is to help the school be a happy place where everyone can work together.